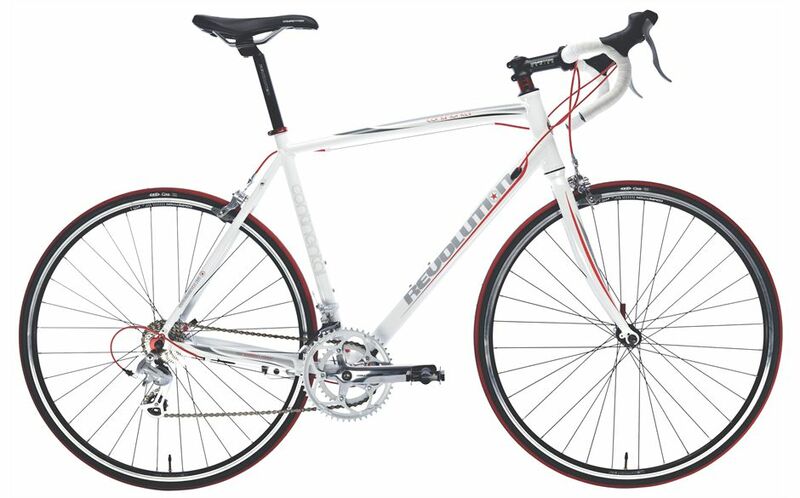 White frame, black saddle, black gears, red brake tubes, black wheels with red detailing. Bike locked on railing outside Salvation Army Building on East Adam Street, across from Pleasance Courtyard. Kryptonite cable lock cut in half and bike taken sometime between 8pm on the night of Thursday 4th Aug, and 3am on the Friday morning. Happened to drive past someone cycling it 50 miles outside of the city, pulled them over and stayed with them until they gave over the bike under threat of calling the police.